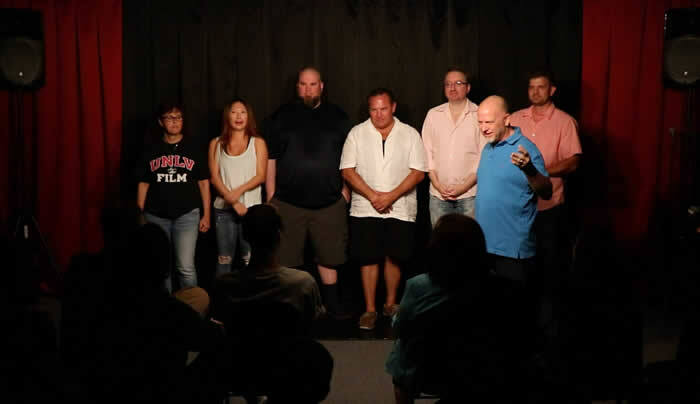 Learn, study and practice the art of improvisation at the Las Vegas Institute of Improv with Second City Conservatory Graduate, Award Winning Comedian, Author and Filmmaker Don Barnhart. 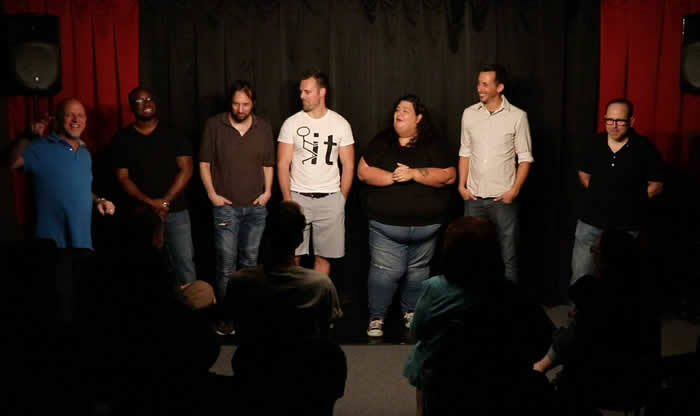 The Las Vegas Institute of Improv will teach you the principles of scenic improvisation based on the skills and techniques Barnhart learned as graduate of The Second City Conservatory in Los Angeles. 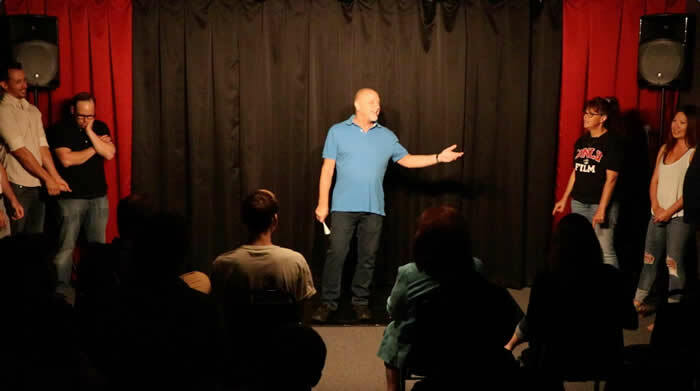 Although Barnhart's workshops are based in comedy are heavily influenced by the work and teachings of Viola Spolin, this ongoing program covers all elements of the improvisational process including improv, games, sketch writing, and comedic acting. 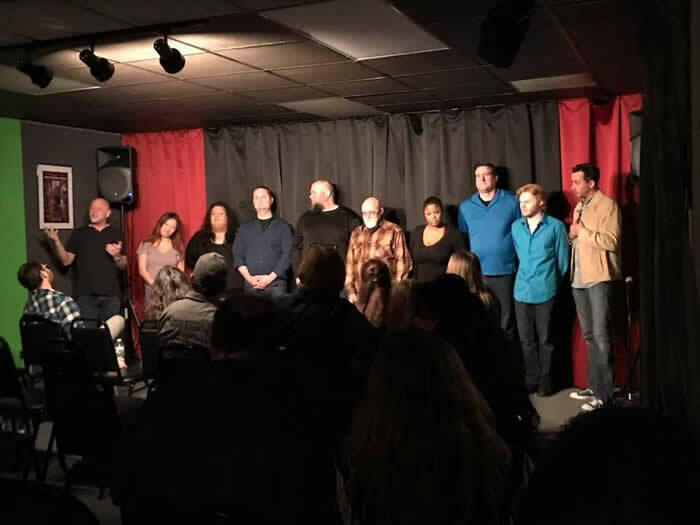 "There are many different and wonderful improv groups and classes in Vegas and I suggest you learn from them all", said Barnhart. The students begin with ensemble, environment, and object work with the goal to create rehearse and performing their own fully improvised show on week 5. Barnhart is currently grooming advanced students to be a part his upcoming comedy sketch show. 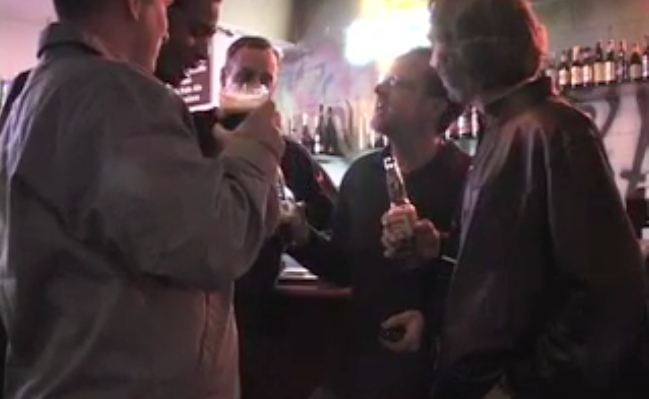 Increase your confidence and stage presence with improvisation. 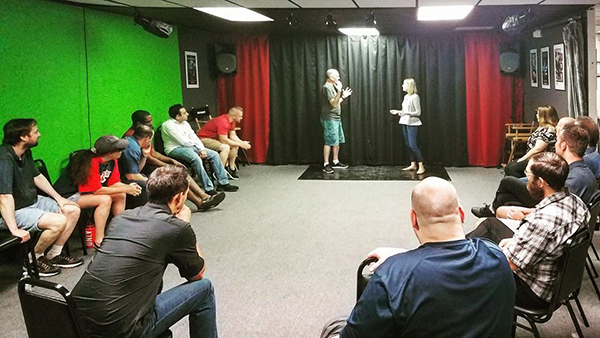 This class is great for comedians, actors, writers, business people, sales teams and anyone wanting to learn improv or increase their stage performance and speaking ability. The techniques one learns in Improvisation can help you to break through your roadblocks and stage fright. You'll have a blast in this interactive workshop as you create and work with characters, voices & space work. Open to all levels. 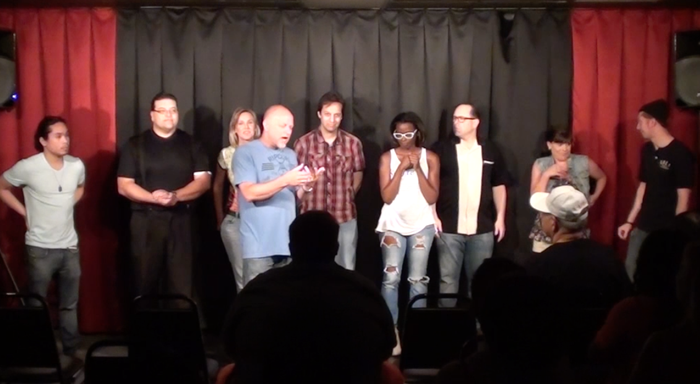 Great for standup comedians looking to build on their performance, characters and stage presense. Because Don is a touring comedian, schedule is subject to be change. This is a drop in/ongoing workshop that runs for 6 weeks with a showcase/performance afterwards. Cost is $90 for 5 weeks and showcase. Class size is limited. Students must make at least 4 classes per session or be selected by instructor to participate in performance show. Those that pay for all 6 weeks get first priority for showcase/performance. Cost is $15 per class/drop in students.